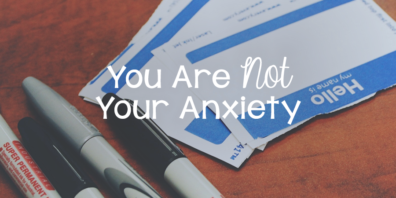 When you’re lost in anxiety, it’s often crazy difficult to try to see straight. It’s like you’ve stumbled into a dense wood of emotions and . . .
what-ifs and . . .
disappointments and . . .
endless to-do lists and . . .
It’s like there’s ivy growing up from the ground, wrapping its tendrils around your legs faster than you can pick up your feet. Everything feels overwhelming and desperately complex. So you fall to the muddy ground and cry alone. How in the world could anything be okay? It’s all a complicated, hopeless mess, right? God’s solution for us is ridiculously simple. Like, this is take-a-deep-breath-and-smile kind of simple. He doesn’t offer a ten-step plan that requires us to take a deep dive into difficult-to-understand theology. He doesn’t give us more items on our to-do lists. He doesn’t dump more weight or heap more guilt onto our backs. Our good, kind God reaches into our complex, spinning hearts and offers total simplicity. 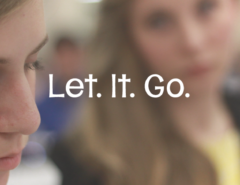 Philippians 4:6 is like the sweetest breath of fresh air—releasing all the tension, all the worry, all the complexity. I’ll admit, when I would read that verse I used to think, Anxious for nothing? That’s a lovely ideal. But seriously, that’s not possible with me. 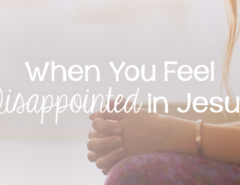 Our anxious hearts are skeptical, aren’t they? But what if this verse is actually a simple, gentle invitation? An invitation to rest, to shed our weights, and to go to God in prayer and praise? The Lord is at hand; do not be anxious about anything, but in everything by prayer and supplication with thanksgiving let your requests be made known to God. And the peace of God, which surpasses all understanding, will guard your hearts and your minds in Christ Jesus (Phil. 4:5–7). Because God is near, you don’t have to be anxious. Instead, you can go to Him in prayer, giving Him praise, and He’ll wrap you in His incomparable peace. That’s His graciously simple solution for our anxiety. Those verses aren’t a magic wand that erases anxiety; they provide the direction to turn when we want to respond to situations in anxiety. It’s a lifelong process. For our entire lives, we keep learning how to look to Christ in every situation. I’ve begun to pray that God would give me the grace to recognize when I’m entering an anxious downward spiral. That’s the starting point. It’s like a warning light that goes off in my heart, helping to stop me in my tracks. Samantha, you’re starting to get anxious. You feel it, don’t you? Step away for a second. Take deep breaths. Look to Jesus. 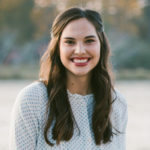 Instead of allowing my mind, heart, and body to go full-on anxious, the Holy Spirit whispers and reminds me that there’s another path to take. And because His Holy Spirit lives in me, I actually can obey. 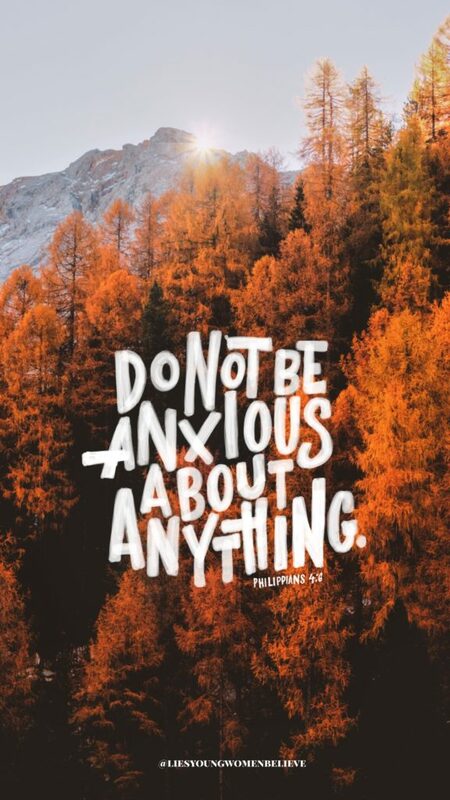 He empowers me to live out the “do not be anxious about anything” solution we see in Philippians. I don’t choose Jesus every time, but when I get real with Him, when I humbly cry out for help, He answers with His peace. Jesus, You see me right now. You see my anxiety, You see why I’m acting like this, You see what lies I’m believing. Help me. Help me to breathe normally, help me to think clearly, help me to trust You. Thank You, thank You, thank You for keeping me from going into meltdown mode. That’s the last thing I need right now. I just need You. You are good. And You’ve got this. Ask God to help you recognize your anxiety patterns, then ask Him to help you break them by obeying His Word—do not be anxious about anything. If we’re going to kick anxiety out of our lives, we should probably replace it with something better, right? It’s no coincidence that Paul tells us (twice!) 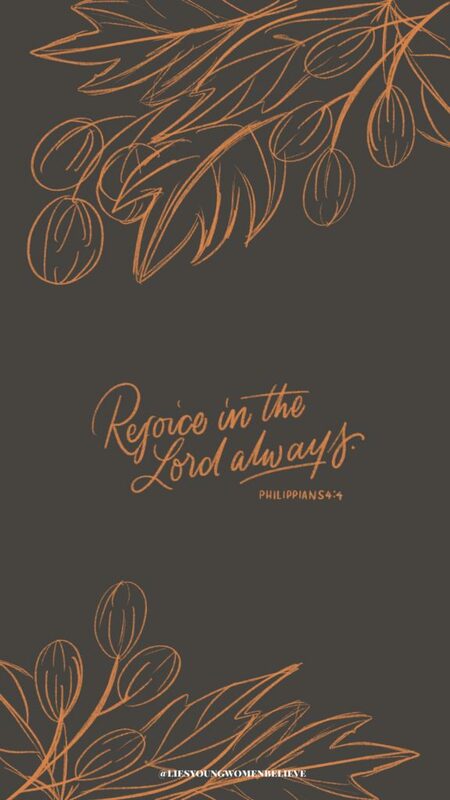 to rejoice in the Lord right before he tells us not to be anxious. Sounds like there’s a connection somewhere, huh? Worship silences anxiety. Gratitude to God tells worry to take a long walk off a short pier. Praise reorients our hearts and reminds us of Truth. If we have Jesus, we have everything we need. 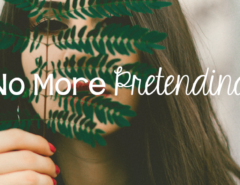 When our eyes are fixated on the goodness of God, we just won’t have room for anxiety’s lies. God’s will for you isn’t to live trapped by anxiety, but to live with a prayerful, thankful, rejoicing heart. Do not be anxious. Give thanks. He can absolutely make that happen in your life. A Few Extras for You! To help us remember what God’s Word says about anxiety, I’ve asked my friend Maggie Ward to design two lock screens for us. Hop down to the bottom of this post to download them; we’ll also post them to the @liesyoungwomenbelieve Instagram today! Because gratitude can truly turn your world upside down (in the best way possible), we’re giving away one copy of Choosing Gratitude: Your Journey to Joy by Nancy DeMoss Wolgemuth! Enter the giveaway widget below, then comment and share one reason you’re thankful today. 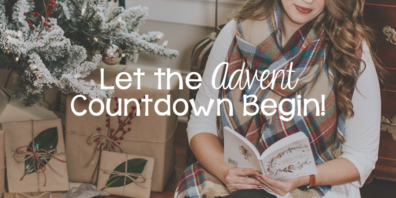 Next Article Let the Advent Countdown Begin!